Welcome to our website, the best hub for horse riders ! 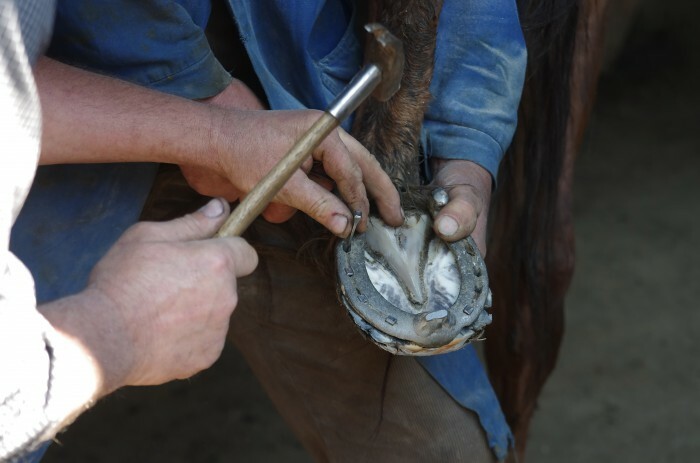 Here you will find a lot of tips and tricks, news about horse riding, and advices to take a good care of your horse. We hope you will enjoy your visit, and please do not hesitate to recommend our website to your friends who ride ! Above all we are passionate about horse riding, motivated by the desire to share with you our equestrian experiences. And because we perfectly know that a horse rider's life is so far from being a long, quiet river, we have a discussion group where you will be able to talk to thousands of other horse riders, from all over the world. We also propose you tutorials to customize or recycle your old stuff, products reviews and shopping guides as well. Do not hesitate to visit us : you will be able to share your tips and tricks, your advices, but also your questions about your favorite quadruped companion. 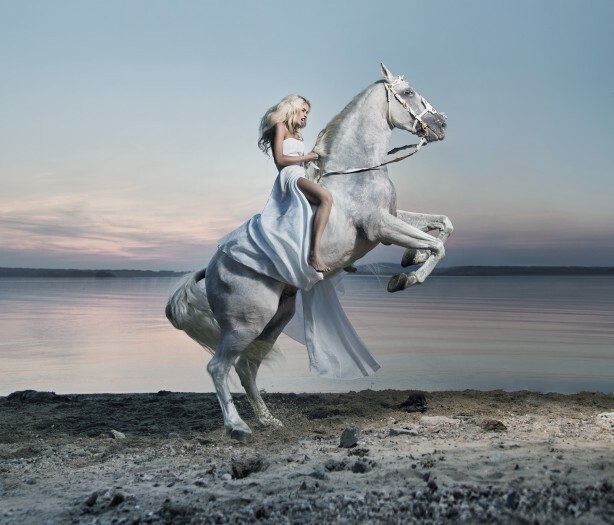 The equestrian world is constantly evolving, and it is not always easy to keep in touch about the last news. That is why each day we propose you summary of essential informations, which you may have missed. And for those who lack of time, each friday we publish a summary of the last week, to be sure of never miss anything about your favourite sport ! AS everyone knows, buy a horse implies many responsibilities. 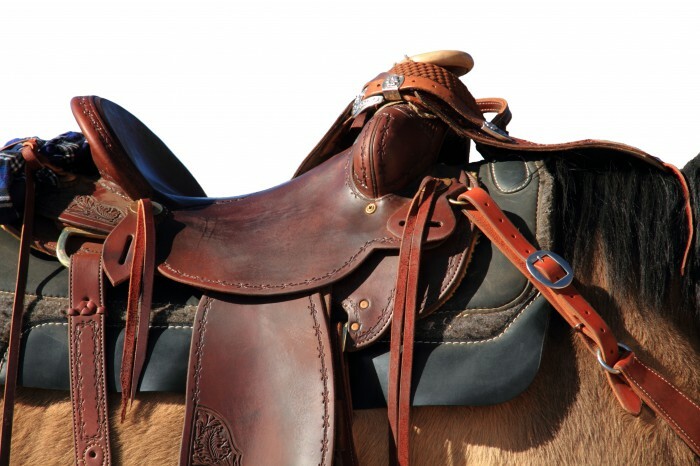 And because it is not always easy to get the plunge into horse riding blindly, we give you some piece of advice to not forget anything, and we draw up a list of the essential things to have in your saddlery. From the care of the horse to the best way to ride, and the maintenance of your equipment as well, be sure of becoming the perfect equid owner ! A good saddle can be used several times !